Donald Trump’s antagonism toward the media keeps rising. Turkey, meanwhile, has jailed more than 140 journalists. Struggling publishers are cutting staff. Research suggests less restraint on news gathering helps GDP growth. That makes the current environment an economic threat. 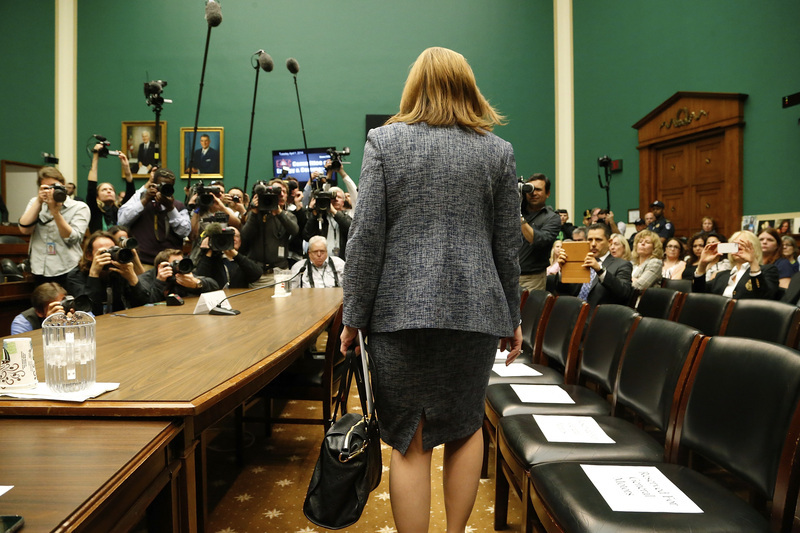 General Motors CEO Mary Barra arrives to testify before the House Energy and Commerce Committee hearing on Capitol Hill in Washington April 1, 2014. The Committee to Protect Journalists, an organization that advocates for press freedom around the world, issued a letter on Nov. 17 to U.S. Vice President-elect Mike Pence expressing concerns about the upcoming administration' commitment to press freedoms.